If your pool appears cloudy, it might be time to service your filter or install a new one. Whether you need a pool filter replacement or concrete deck work, rely on Pooltech, Inc. in Parma, OH. We are a proud member of The Association of Pool and Spa Professionals (APSP). 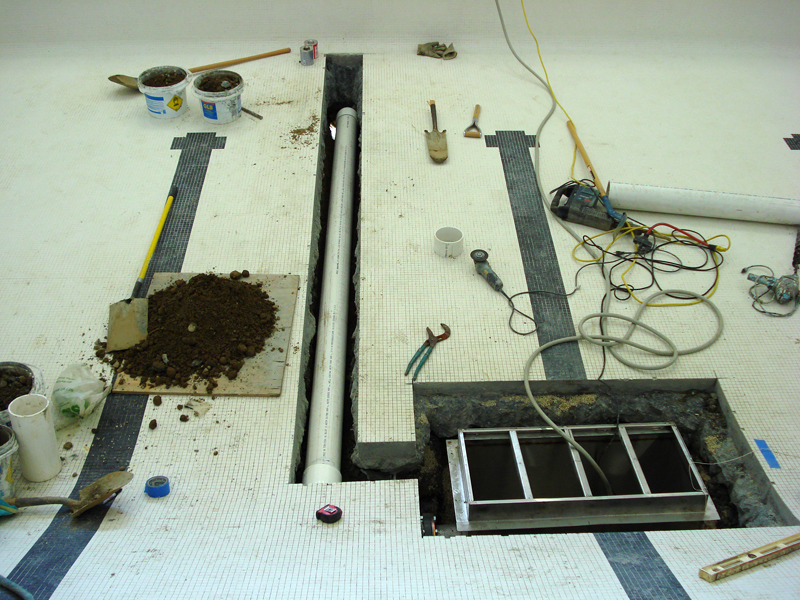 Our expert technicians and construction crews are capable of repairing or renovating your in-ground swimming pool. The quality and appearance of the water in your pool depends on the performance of your pool filter system. Turn to Pooltech, Inc. for affordable filter system repairs or replacement. Are you worried about the impending risks of an uncovered pool? Our company also offers mesh cover installation. Dial (440) 884-0080 today to learn more about our in- ground pool services. One of our staff members will be more than happy to assist you.